Located adjacent to the Exit 33 interchange (City of Central Point), with great visibility from I-5 & E Pine St, this 17-acre property is ideal for retail or hospitality development. The property is level & has access to all major utilities at, or near, the property line. Bear Creek Greenway borders the east property line & provides easy access for both pedestrian & bicycle traffic. The Expo borders the property on the west side & is home to numerous major events throughout the year. Rogue Valley International Airport is 1.8 miles. Traffic counts for I-5 north of exit 33 are in excess of 40,000/day & traffic counts for E Pine St between Peninger & Hamrick are over 28,000/day. Costco has recently moved their southern Oregon location to this Interchange & there has been an exponential rise in commercial activity in this area. Call for details on UGB, Annexation, Development, Zoning & other resources. 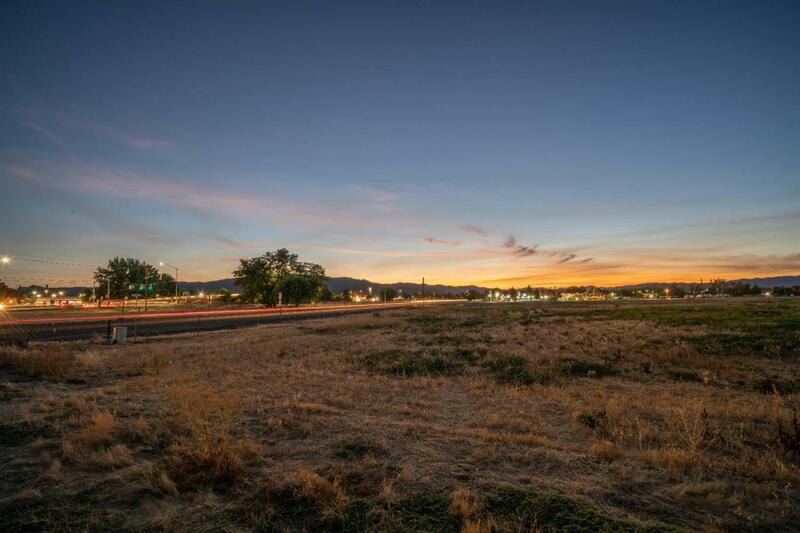 This may be the last I-5 interchange property of its kind available in the region.